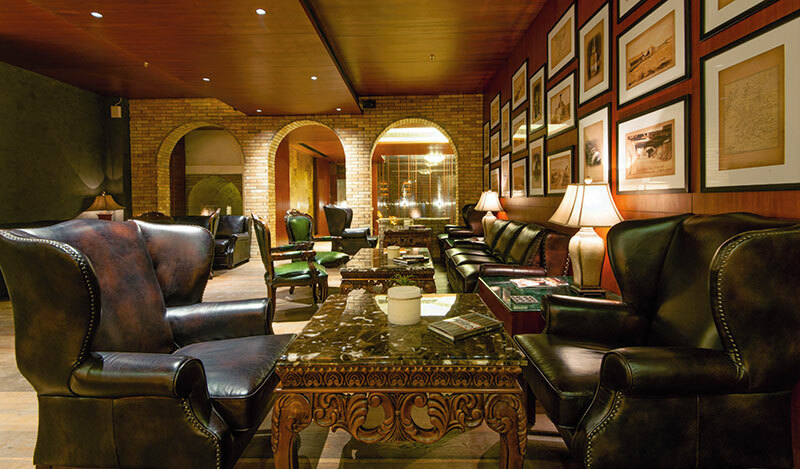 The three-story Dramz Whisky Bar & Lounge, in Mehrauli, Delhi, is owner Sunil Aggarwal’s passion. 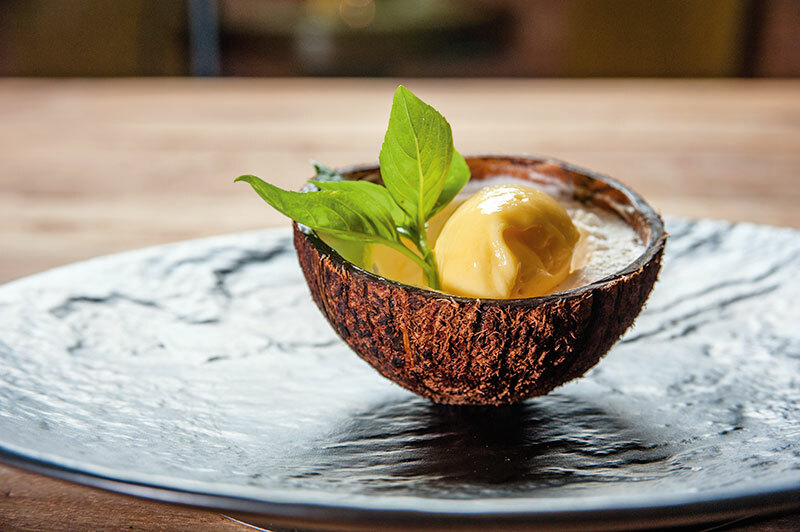 He wanted to conceptualise a bar for the discerning individual who looks forward to spending time at a place which is warm, pleasing and where, he knows, he will be served his favourite spirit just the way he likes it. Lined with rare, limited edition whiskies, single casks and a host of antique bar props, this is truly a find for the whiskey connoisseur. Dramz also offers an entire basement dedicated to some exquisite wines from around the world. The terrace boasts a breathtaking view of the Qutab Minar and a fine dining restaurant that serves delicious European dishes. Starters like caramelised onion and glazed brie tarts, pot pie, cheese crostini, salads and mains besides bar snacks are on the menu. Profuse greenery surrounds the lower level where the restaurant grows its own microgreens and herbs apart from a variety of edible flowers whose blooms decorate and add flavour to the dishes. What we liked: Stuffed mushrooms parmesan cheese, porcini dust, baked sea bass with olives, blackened aioli citrus foam and dense chocolate cake. Cuisine: Fresh local ingredients with European culinary techniques. Motto: Good whisky makes everything taste better. The pairing of food with whisky is a form of art.